Yulia has spent her life studying and practicing exercise techniques and core dietary principles. Her goal is to share the knowledge and experience she’s gained through personal practice and certification course study with her clients to hep them to improve their fitness and to be their best selves. 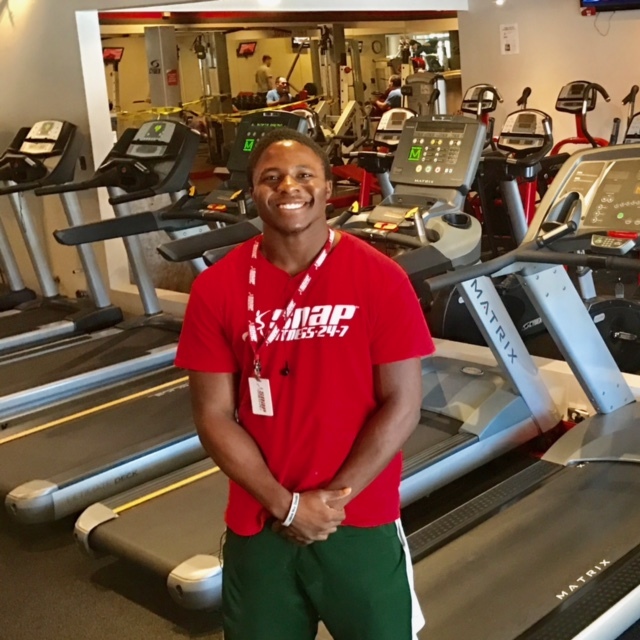 Basem became passionate about fitness early in life and he enjoys many active hobbies - swimming, mountain biking, running, weight lifting, TRX, and Maui Thai kick boxing. Living a healthy, active lifestyle is Basem’s passion and he enjoys passing this on to his clients, seeing positive changes to their physic, and overall well being over time. Basem is very patient and able to modify exercise to all levels, from beginners to athletes. He will assess your current fitness level and advance you safely and effectively using a progressive, systemic program based on the latest science in fitness. "My exercise philosophy is to work smarter, stay focused, and set realistic goals, while always maintaining a positive attitude. I want my clinets to feel good after our workout -energized, not drained. I strive to infuse creativity and fun into my programs, making every session fun and enjoyable." Certified by Cutting Edge Fitness and The National Council for Certified Personal Trainers. Michele has always been a gym person, however, she didn't become interested in professional training until she turned 40 and needed to get back into shape after having 2 kids. Michele has been on the podium in her age group in the Trek Womens Duathlon events, and multiple 5k& 10k races. 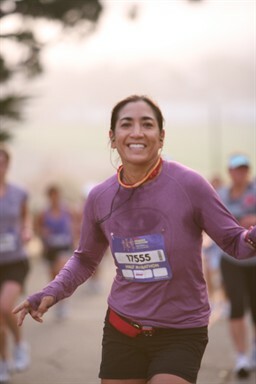 She has completed 5 full marathons , 20 ½ marathons, and participated in a Born to Run Ultra Marathon while also participating in numerous triathlon sprint and Olympic distance events. She proudly placed in the top of her age at the Santa Barbara Triathlon 2011 & 2012. Michele is currently the Membership Director for the Pasadena Triathlon Club and also a member of PAA Cycling. 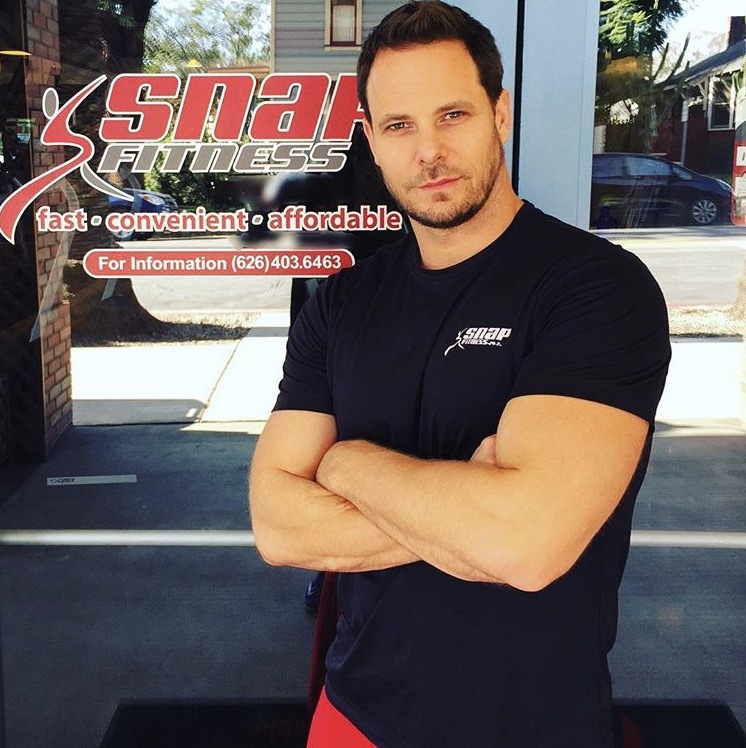 Hello and welcome to Snap Fitness South Pasadena! Our mission is to provide our community with a clean, convenient, state of the art exercise facility where members feel welcome and comfortable. We offer monthly memberships and a wide variety of personal training programs. We look forward to serving you!